There is something special about fresh coffee. It has the power to change your day in a single sniff, alter your mood for the better in a single sip. I was recently gifted a surprise from the fine folks at 7-Eleven. they sent me a batch of the Guatemala Santa Rosa Roast Coffee. now if you have been around here for a little bit you know that I have long since thrown aside the stigma of convenience store coffee when it comes to 7-Eleven and their offerings. Some of these packages have produced some of the biggest coffee surprises on this site. I love the chance to sample their offerings. Today we had a dark roasted coffee from Guatemala. The beans are dark, pictures just don’t seem to do them justice, full city roast, deep rich brown in color with oil covering most of the beans. While I Usually don’t go for coffee roasted this darkly I liked the smell of the beans as soon as I opened the container they came in. Popping the top on the jar and the sweet rich smell of a good coffee came wafting up to my nose. A subtle chocolate scent, coupled with earthy tones. When I brewed the coffee the sweetness left the beans but the rich earthy hues were very strong. Not too bitter but with just a little bite to the coffee. Not sour or acidic at all but a bit too dark to be perfect. I think a hair less of a roast would have made this coffee spot on. I understand people have different palates and traditionally I enjoy lighter roasts than most people. This one was very good as a drip brew, but really shines in the french press. Something about the thicker grind and suspended bits of coffee in the mix brings out the goodness here. but what the french press promises the espresso delivers. Very, Very good espresso, as most darker coffee’s seem to shine there. 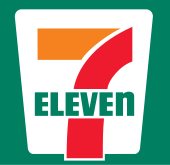 So listen up people, Third time in a row the fine folks at 7-Eleven have brought the noise and the funk to the party. This is yet another stellar offering in their line up. A solid 4 Beans out of 5 if we are rating things, but a good selection no matter the number. 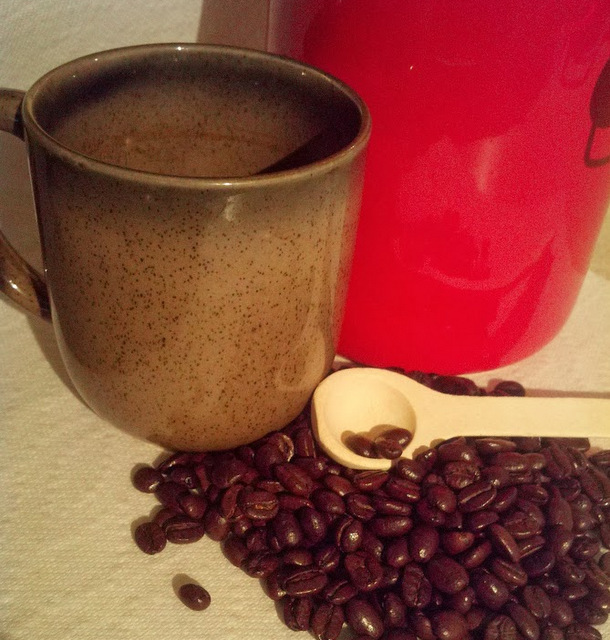 You know the coffee is good when pictures of a full mug of it are hard to come by! Stay tuned for the video review. 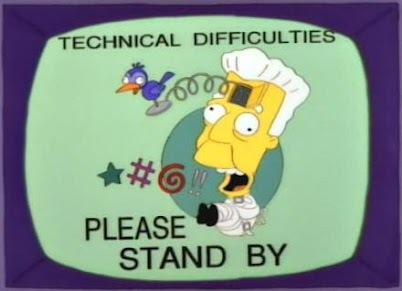 We are experiencing technical difficulties with that aspect of life. That coffee is roasted way past Full City. A true Full City roast is not dark roasted at all.